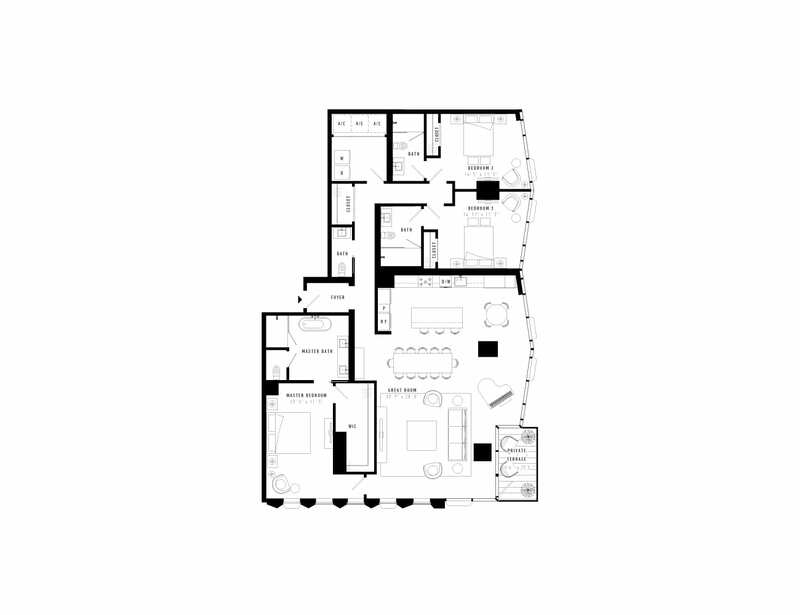 WHAT’S MOST PROPER FOR YOU? 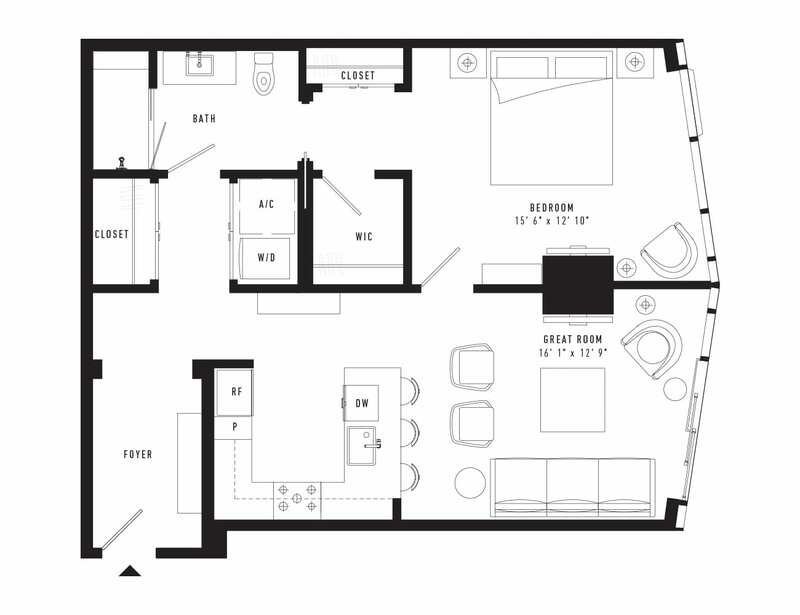 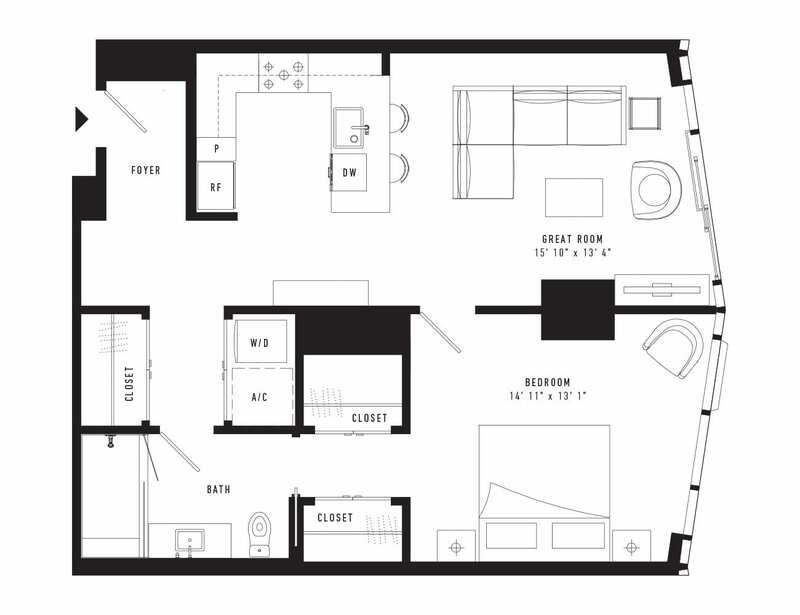 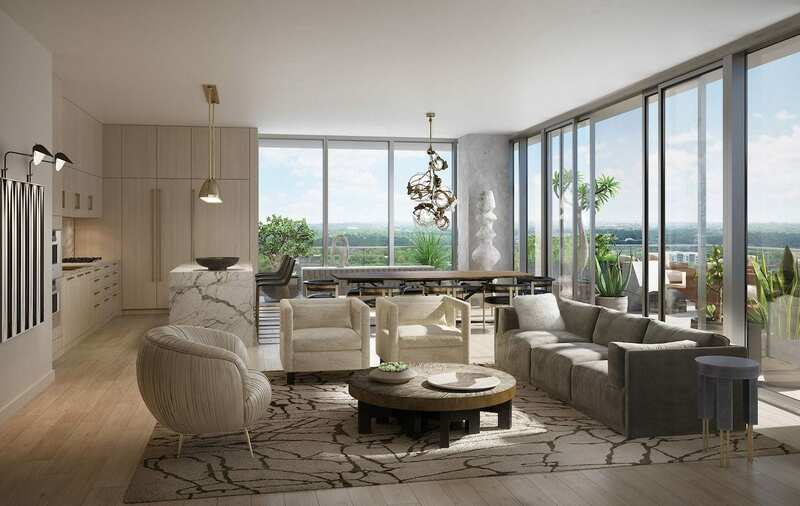 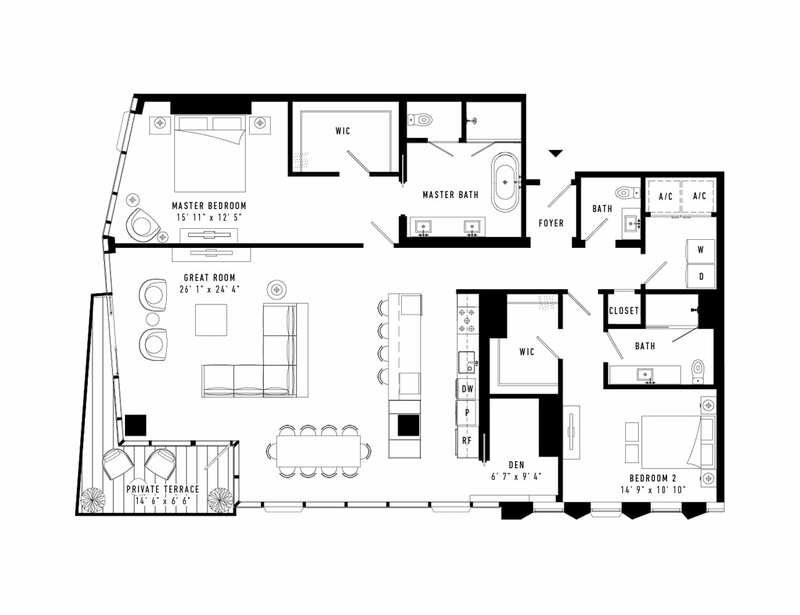 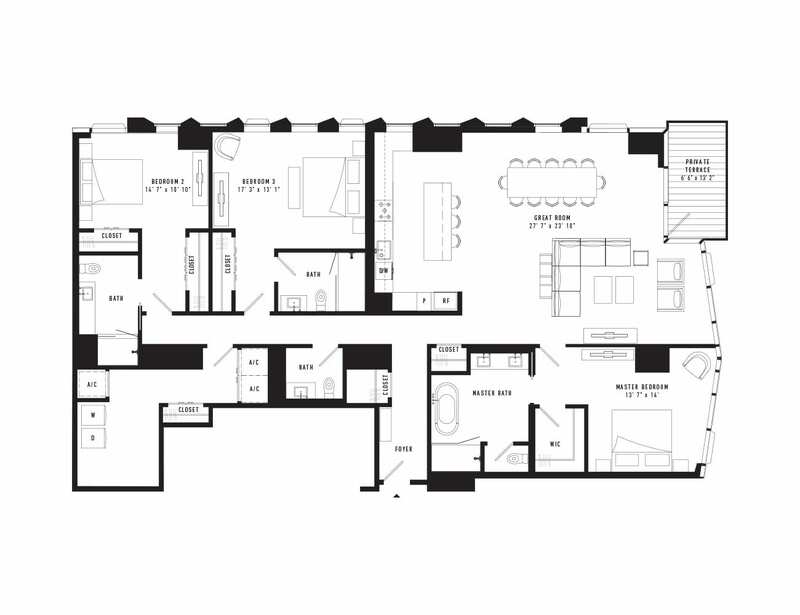 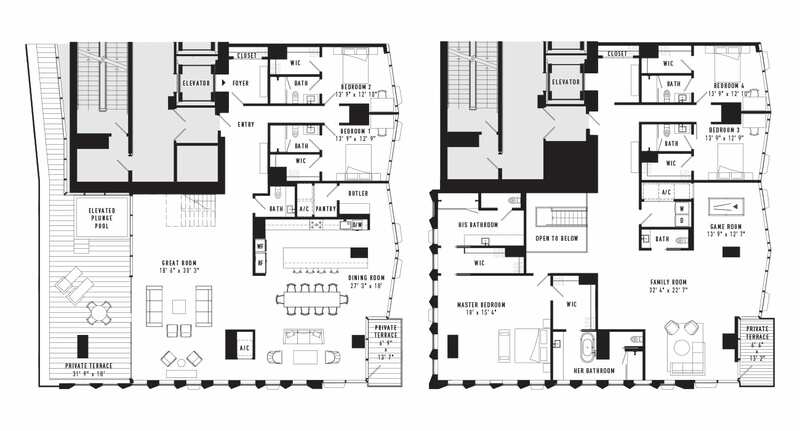 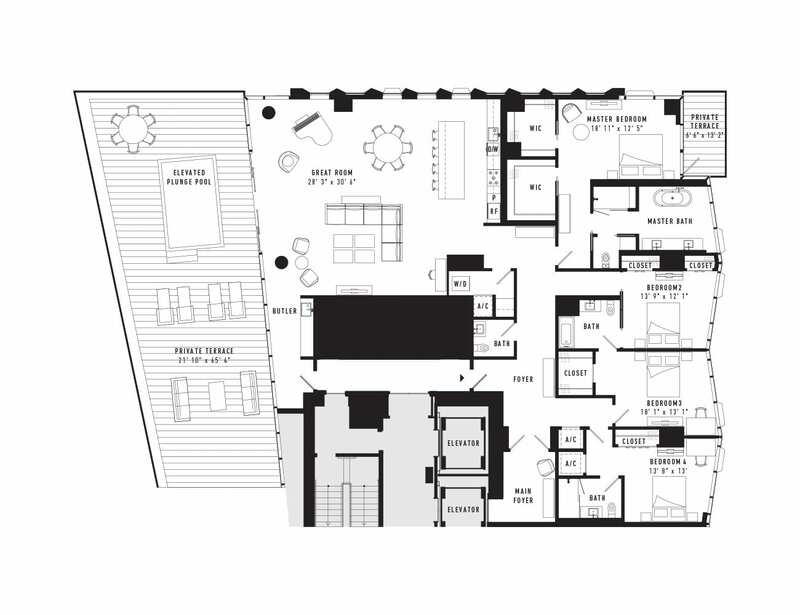 Your ideal floor plan among Austin Proper’s 99 residences and penthouses awaits in downtown’s most elevated new address. 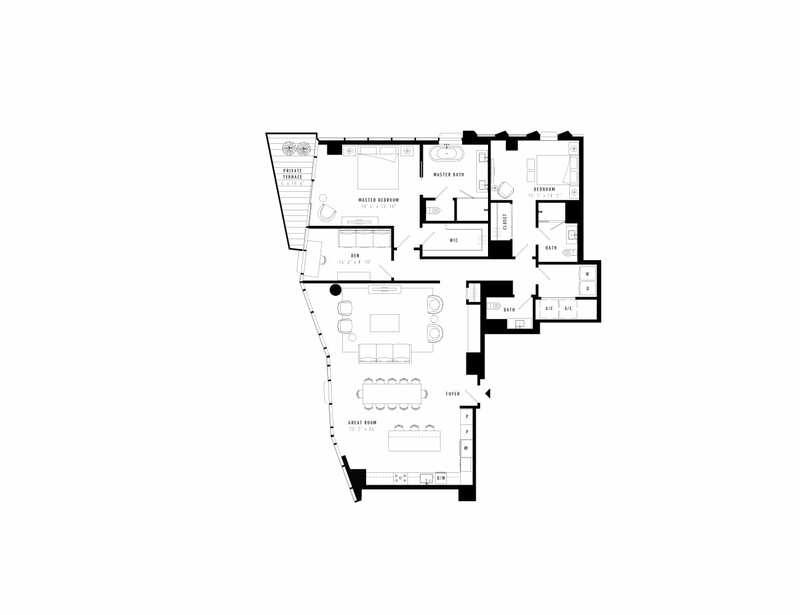 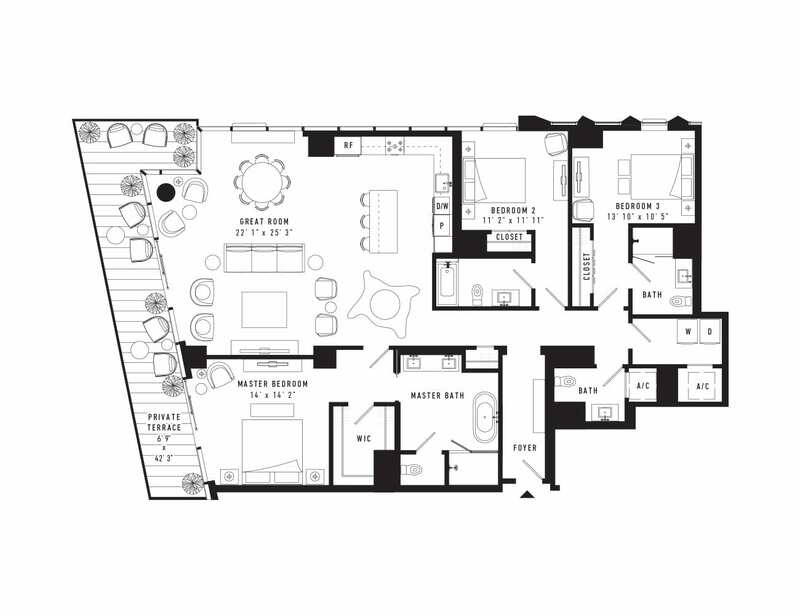 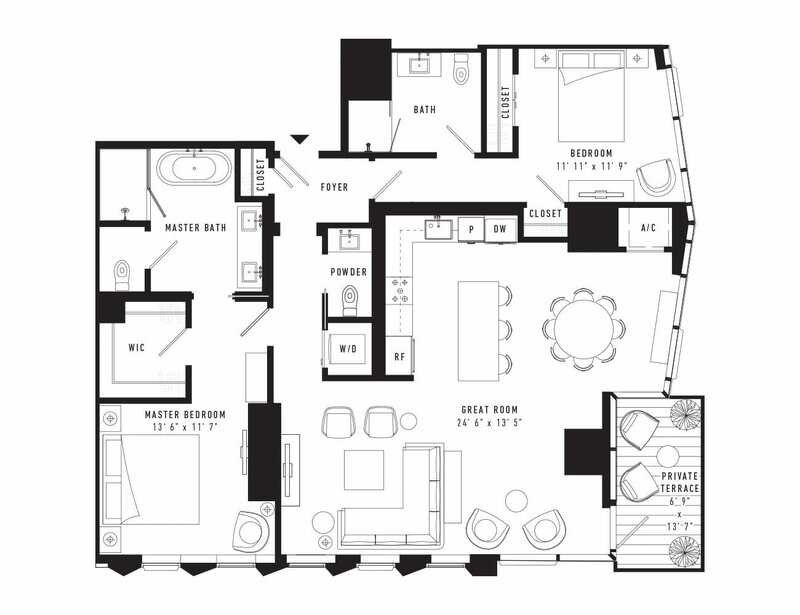 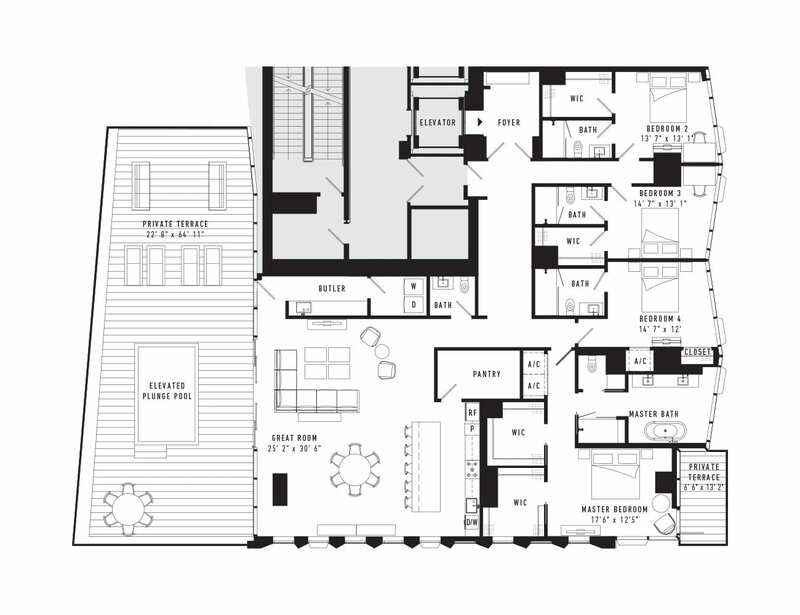 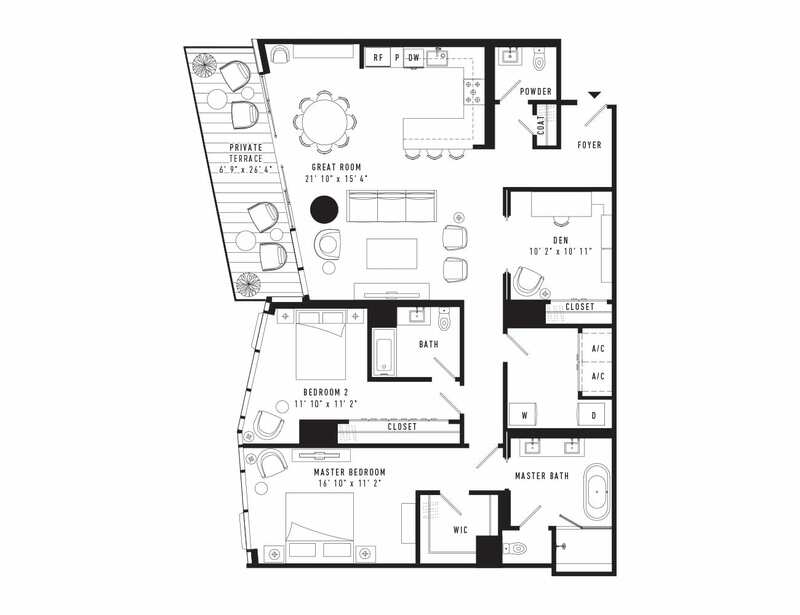 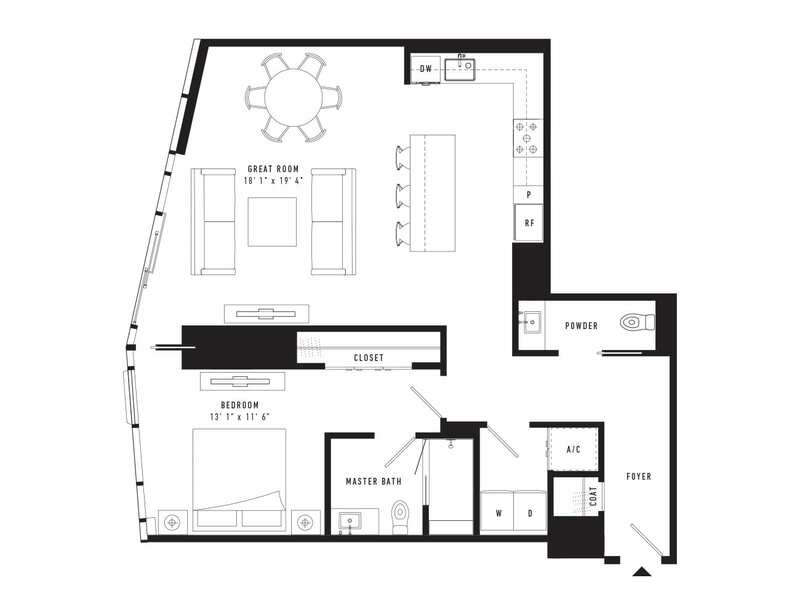 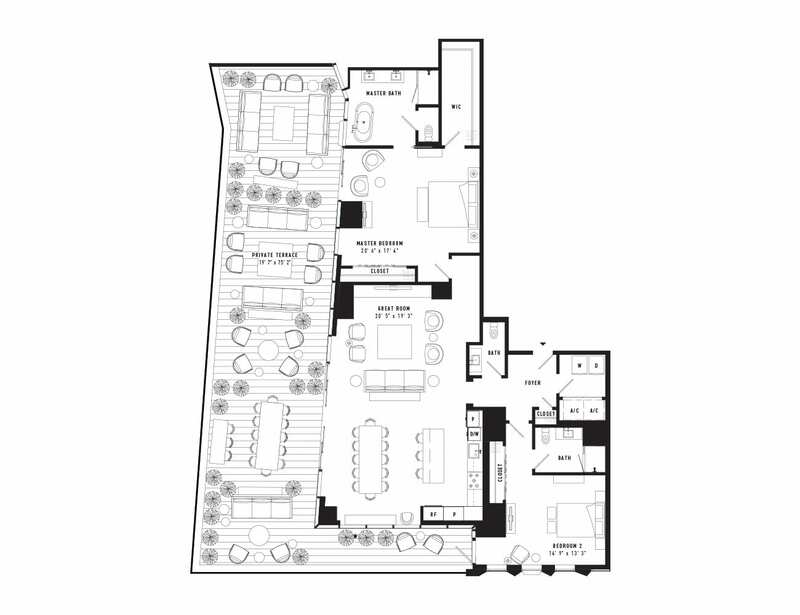 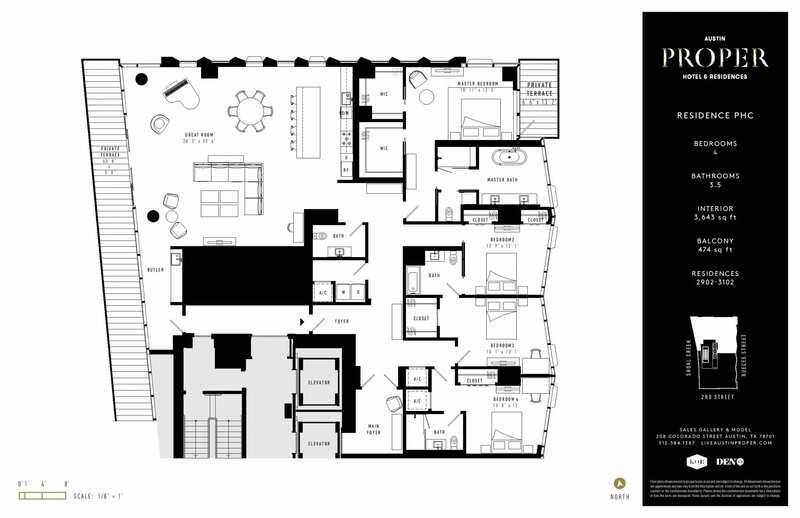 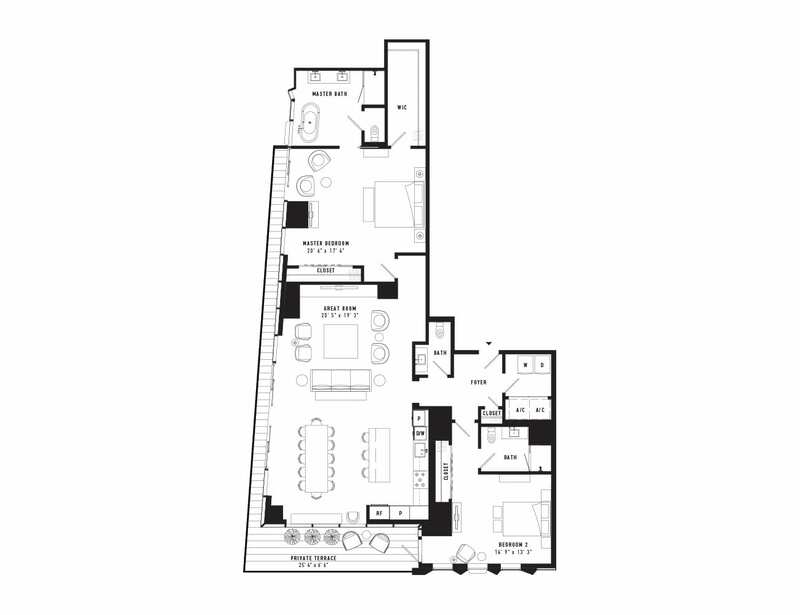 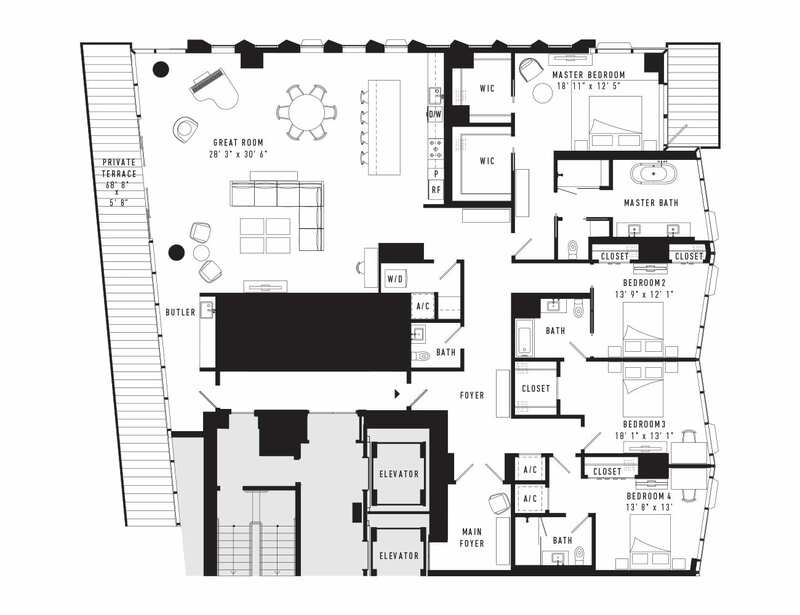 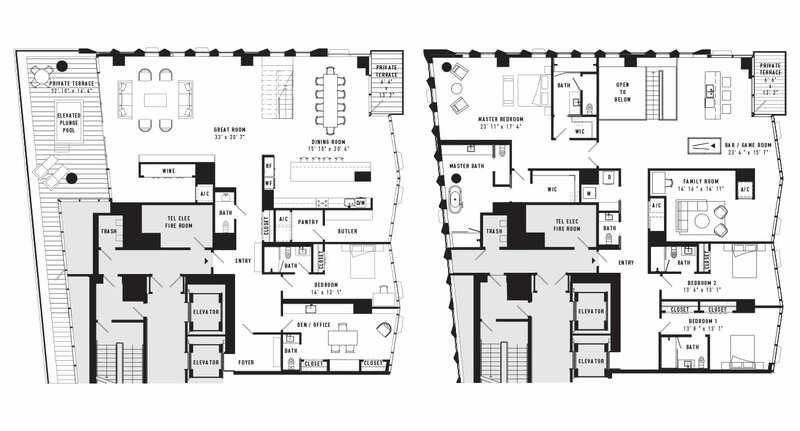 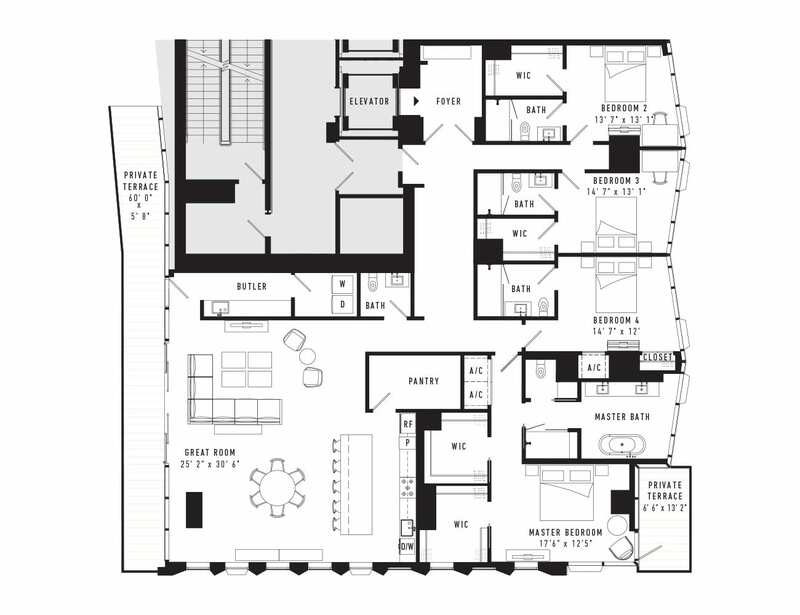 This condominium collection of 1 to 3 bedrooms and the grandest 1- and 2-story 4 and 5 bedroom penthouses suits the needs of today’s creative residents with open spaces and flexibility for entertaining or separate offices, and guest accommodations with en suite baths. 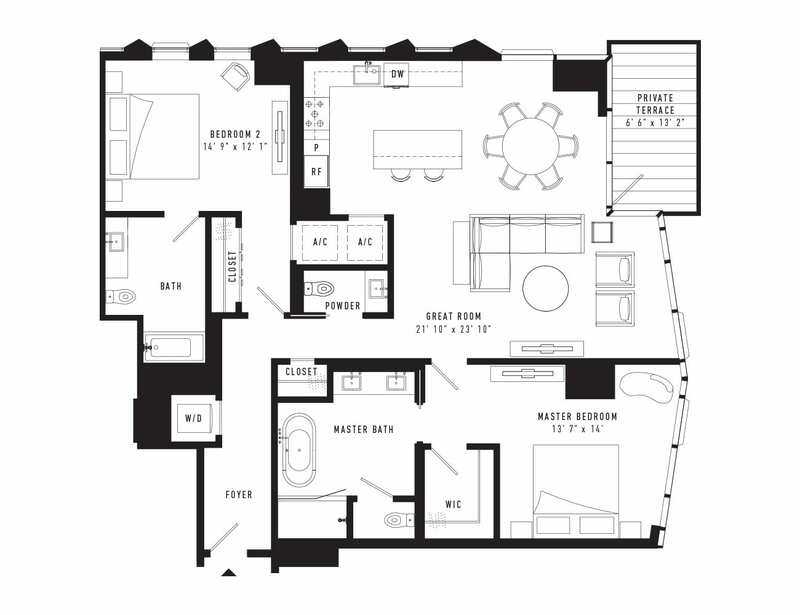 Find what’s most Proper for you.